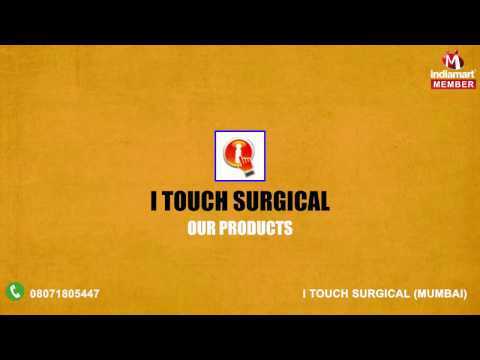 Established in the year 2011, we, %u201CI Touch Surgical%u201D, are an eminent firm engaged in manufacturing, supplying, distributor & wholesaler of Surgical Products. Our product range includes Cotton Balls, Surgical Cotton and Medical Gauze. These items are manufactured in conformity with international quality standards and are extensively used for cleaning and dressing the wounds. Our products are mostly used in hospitals, private clinics, nursing homes and households.